It’s like giving a gift to the world. 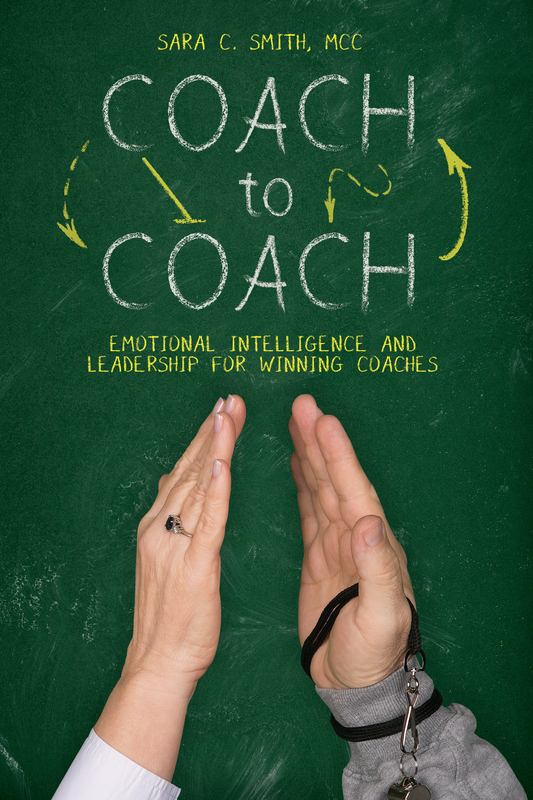 I’ve just published Coach to Coach: Emotional Intelligence and Leadership for Winning Coaches. It was written because of my growing work with athletic coaches. I’ve come to recognize how much sports coaches must lead and how little opportunity they have to learn the art and science of leadership. Without some guidance, we are left to to 1) our instincts and 2) remembering what others before us have done so we can copy. I think back to my former managers – some were great role models and others, not so much. It wasn’t until I was invited to learn, then teach leadership at IBM that I got insight into all that is involved in solid leadership. Since working with college coaches, it’s been clear they face the same problems I did before I got some training! So Coach to Coach offers stories and practical exercises to learn emotional intelligence and leadership. We talk about everything from the way to listen effectively to leveraging CELEBRATION for a team competitive advantage. So today, I want to thank those coaches who have been on this journey. My great thanks go to Kyla Holas, Head Softball Coach and the University of Houston and her counterpart in baseball, Todd Whitting. They trusted this business consultant/executive coach to become a part of their world and discover the uniqueness and similarities. Emotional intelligence is a differentiator in a sports program as much as it is in business. ← The ALL IT TAKES IS A GOOD MARKETING CAMPAIGN myth is debunked.